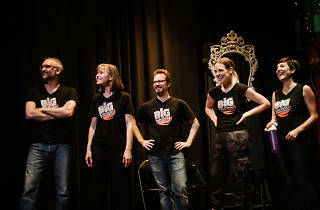 The fabulous folks at the Barcelona Improv Group (BIG) have returned from their summer break to bring you a brand-new season of improvised theatre and comedy! 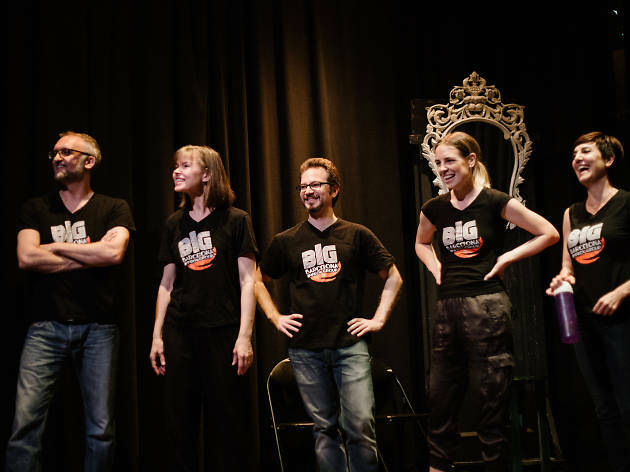 All season long, they'll bring you a rich variety of improv experiences to make you laugh, make you feel, make you think, and make your night. Get your funny bones tickled tonight with BIG's signature fast-paced short-form comedy in Act 1, and in Act 2 be amazed as they create scenes inspired by their special guest, hypnotherapist Jessica Boston – have no fear, they promise no one will be turned into a chicken. Head to the venue early to reserve your seat – this season tickets are on the door only so it's first come, first served.